We are RRL, an independent firm of Chartered Accountants and Chartered Tax Advisers. 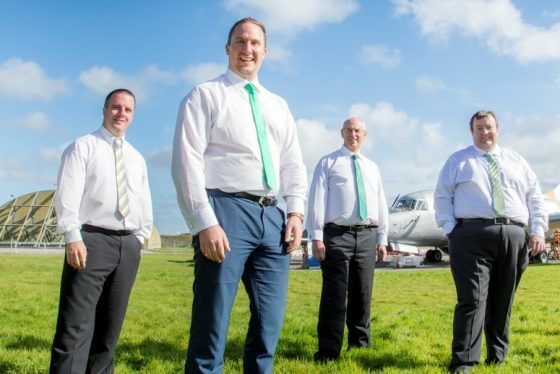 We have grown our firm in Cornwall, so understand the business landscape. We work side-by-side with clients, taking time to fully appreciate their needs to ensure that we provide the best possible service. Our aim is to help local businesses thrive. We look at businesses through an expert lens, constantly adding value in today’s ever-changing economic environment. Our people are what make our firm. We are a team of highly qualified, extremely approachable accountancy and tax experts that pride ourselves on providing outstanding client care. We advise our clients with openness and honesty, and are completely committed to meeting their needs. If you are considering moving your accounts to RRL, we can make this happen quickly and efficiently. For more information, or to arrange a free initial consultation with no obligation, contact us today.